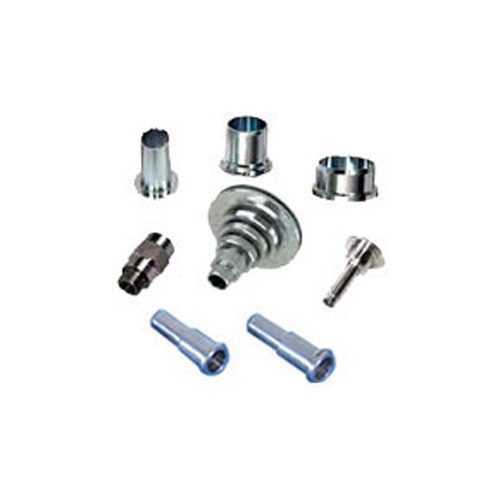 We are reckoned among the most reported firms employed in manufacturing of Tools & Fasteners. Our products are highly appreciated for their durability, high tensile strength and robust construction. We are reckoned among the most reported firms employed in manufacturing of Tools & Fasteners. Our products are highly appreciated for their durability, high tensile strength, robust construction, fine finishing and accurate dimensions.